“Google should be like a family” he said. 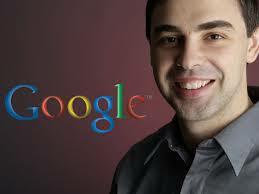 Larry Page believes that if employees feel that the company is like family, you get better productivity. Rather than caring about hours worked, he pays attentions to the output. Larry Page innovates and builds stronger relationships with employees while figuring out the best things he can do for them. Google’s health care costs have increased a lot less quicker than other companies because it looks after employees’ health by making sure they stay healthy and quit smoking. Since then, employees have been happier and more productive. Page asks the main staffs out of approximately 40000 employees to write him 60-word updates on their current projects. He encourages faster decisions and openness. 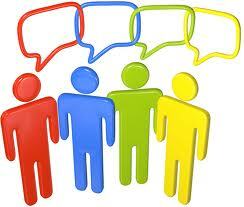 Top executives only have to go to the company meeting once per week to collaborate and make quick choices.